Blurb Description: It’s been four months since seventeen-year-old Livy Cloud lost her younger sister, but she isn’t quite ready to move on with her life — not even close. She’d rather spend her time at the Seattle Children’s hospital, reading to the patients and holding onto memories of the sister who was everything to her and more. But when she meets the mysterious and illusive Meyer she is drawn into a world of adventure, a world where questions abound. Is she ready to live life without her sister? Or more importantly, is she brave enough to love again? In this modern reimagining of Peter Pan, will Livy lose herself to Neverland or will she find what she’s been searching for? Shari Arnold grew up in California and Utah but now resides in Connecticut, with her husband and two kids, where she finds it difficult to trust a beach without waves. 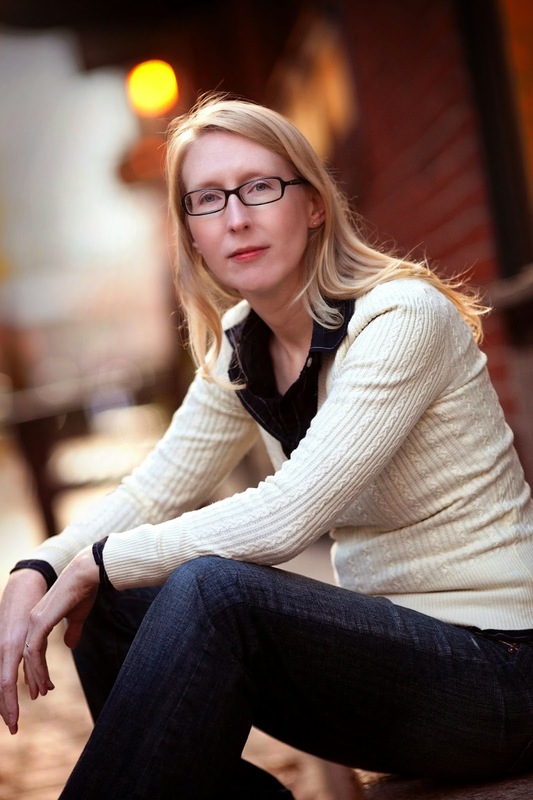 She writes Young Adult fiction because it's her favorite. And occasionally she takes photographs. 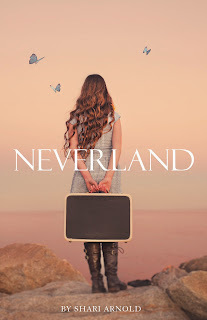 One winner will get a signed copy of Neverland and a $10.00 Amazon Gift card. Live as if they are going to tell stories about you." Except her younger sister, Jenna. Who is dead. So, what really, is the point to Livy's life- other than mourning her sister, eating her sisters ice cream flavour, and spending all her time at the children's hospital, where Jenna died. How can she move on, and love, when the most important part of her has disappeared? And so, she leads a bleak existence, with two inattentive parents, and just one friend. Until she meets Meyer. Meyer who isn't like anyone she's ever met- who lives life like its one big adventure. Meyer, who she knows nothing concrete about except the fact that he has eyes as green as emeralds, and that he makes her feel things she's never left before. But Meyer is more than meets the eye, and for the first time, Livy feels like she is alive again. No more numbing pain, no more feeling inconsequential. No more living like she's not really alive. Neverland may seem like a beautiful place with its unlimited supply of wishes, but are wishes enough when you can’t share them with the ones you love? This book is in two words- INTENSELY BEAUTIFUL! I've never seen a book that is So serious and yet has the ability to make you love and hope and want to see more, and feel more, than this BRILLIANT Peter Pan retelling by Shari Arnold! A modern twist to a classic, that will leave you spellbound! Family, letting go, moving on, love, adventure, and what it means to be alive- you're about to start the journey of a lifetime!